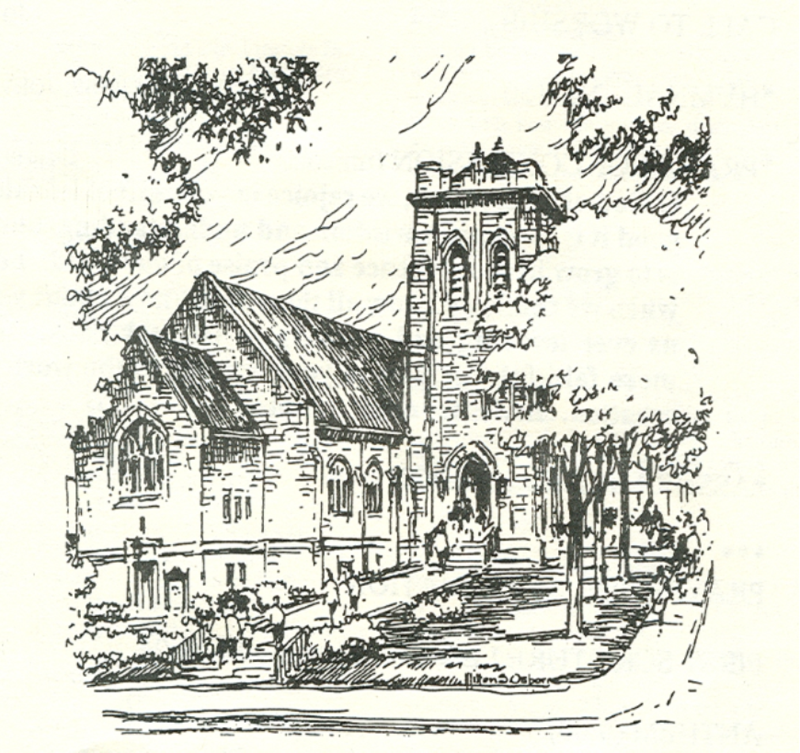 State College Presbyterian Church is a member of The Presbyterian Church (U.S.A.), The Synod, and The Presbytery . It is part of the strand of Christianity commonly known as the Reformed Tradition. Our denomination has an online guide to the facts about the Presbyterian Church (USA) including a discussion of what we believe. Baptism ~ is the sign and seal of becoming part of the body of Christ/family of God for mission to world through the Holy Spirit. We baptize both children and adults through the sprinkling of water. In baptizing children we believe that even before we can love God, God is loving us. We, as a community promise to help a child both know and love God. We pray that the children we grow up and become a full participant in the life of the congregation, often through confirmation. The Lord’s Supper or Communion ~ The Lord’s Supper is the sign and seal of eating and drinking in communion with the crucified and risen Lord. In his last meal before his death, Jesus took and shared with his disciples the bread and wine, speaking of them as his body and blood, signs of the new covenant. In breaking bread and sharing a cup we remember his death and look forward to the time when Christ will reign.